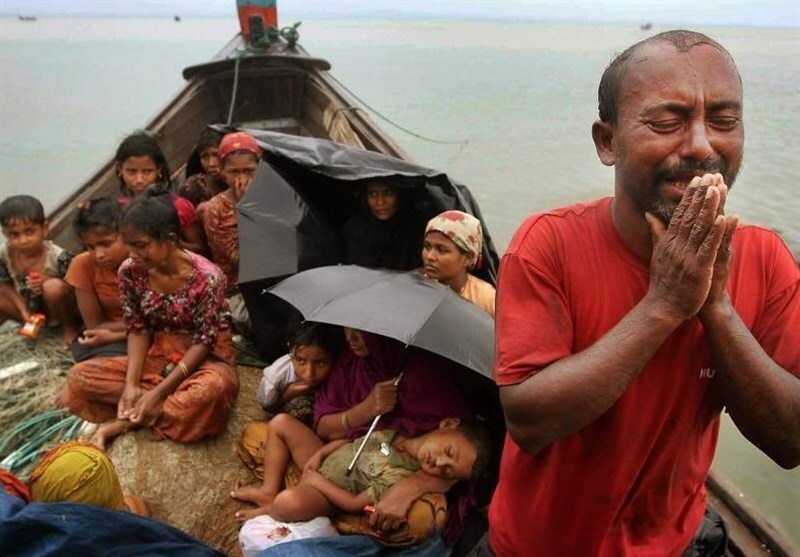 TEHRAN (Tasnim) – Dozens of Rohingya Muslims in Myanmar and Bangladesh have boarded boats to try to reach Malaysia, officials and aid workers said on Thursday, raising fears of a fresh wave of such dangerous voyages after a 2015 crackdown on people smugglers. Six Bangladeshis were also arrested, he said, Reuters reported. A spokeswoman for the UN refugee agency in Myanmar said the organization had heard “similar reports” of boats leaving the country but could not confirm their location. “With the prospect of boat movements increasing following the end of the monsoon season, it is increasingly urgent for the authorities to take measures to address the root causes of displacement...and create conditions which foster social cohesion and economic opportunities for all communities,” the spokeswoman said.